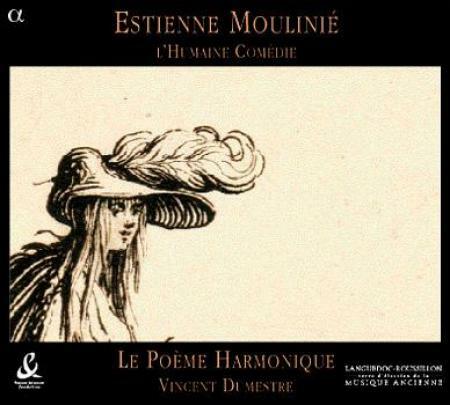 Estienne Moulinié’s abundant musical output, dating from the mid-seventeenth century and including polyphonic songs for four voices, courtly airs accompanied by the lute, drinking songs, fantasies for viol ensemble, and songs written in Italian and Spanish, is of the highest quality. Sacred music and courtly airs both occupy a major place in his works which, along with those of his predecessors Guédron and Boesset, are among the most important to have been written in seventeenth-century France. They feature great musical savoir-faire and unusual eclecticism. Although he is still relatively unknown today, Moulinié was undoubtedly one of the greatest composers of the Grand Siècle.